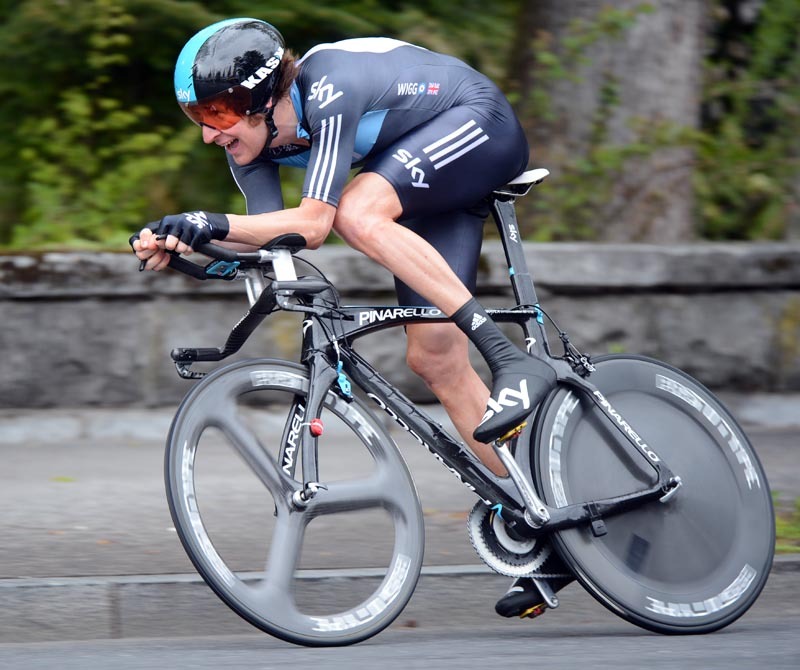 Following Britain’s success in the track world championships in Melbourne, Geraint Thomas (Sky) made the perfect return to the road to win the prologue at the Tour de Romandie in the Swiss city of Lausanne on Tuesday afternoon. Starting in the midst of the field, before heavier rain set in for the later starters, the Welshman clocked a time of 3 minutes 29.43 seconds. Giacomo Nizzolo (Radioshack-Nissan) was his closest challenger, 4.64 seconds behind him. Having started just one minute ahead of Thomas, the Italian had enjoyed just 55 seconds on top of the leaderboard! 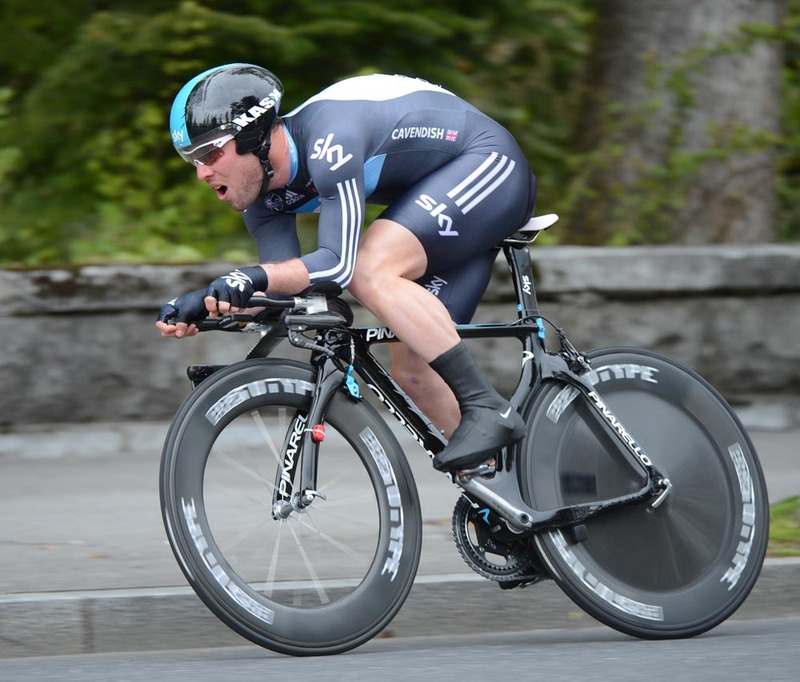 Mark Cavendish was also making a return to the road following the birth of his daughter. 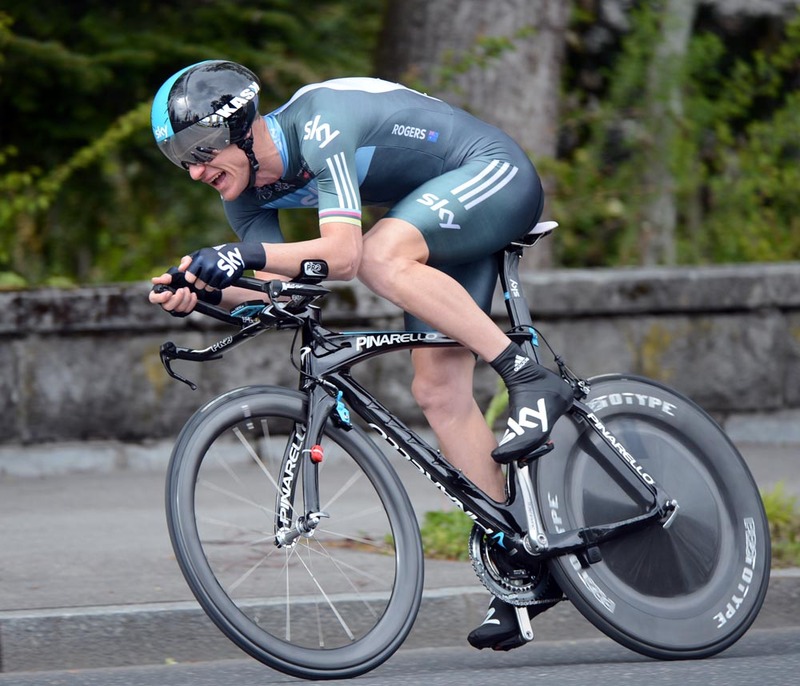 Starting 40 minutes after Thomas, the 2008 Romandie prologue winner produced the third fastest time of the day. Michael Rogers put a third Sky rider in the top four. Although Thomas admitted that the weather “played into my hands a bit,” he also noted “there was only really one corner, so there was only so much time you could lose”. 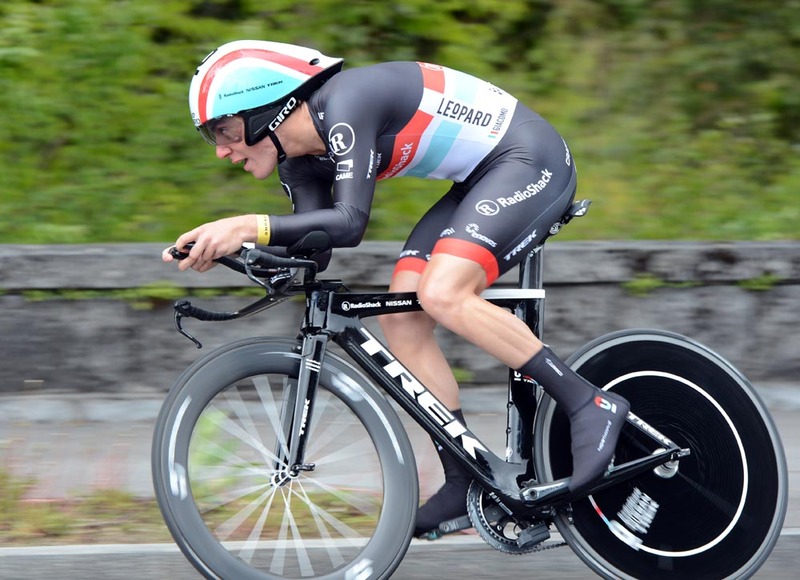 At 3.4km, finishing on the city’s lakefront, the prologue proved the perfect distance for a man whose year is centred around the Olympic team pursuit. With this in mind, his expectations for the rest of the race are to play a team role. 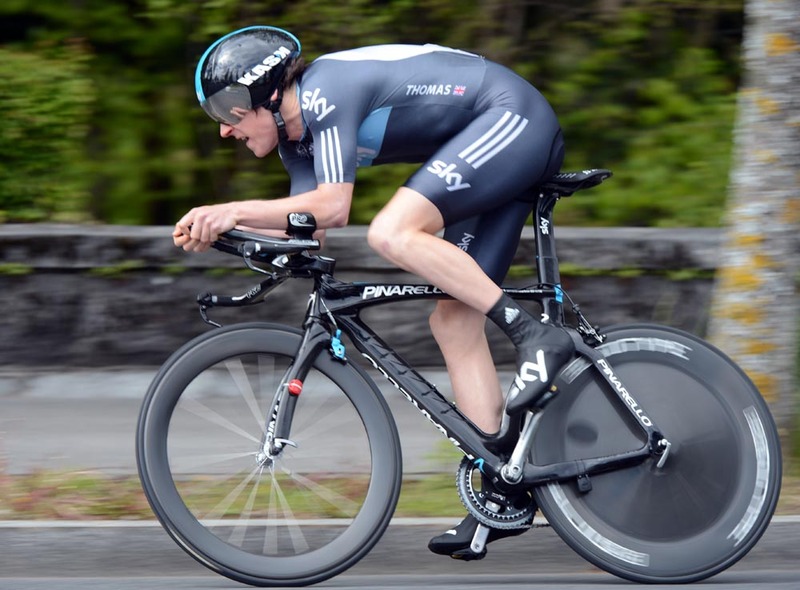 This will likely mean supporting Bradley Wiggins as he builds up for another assault on the Tour de France. 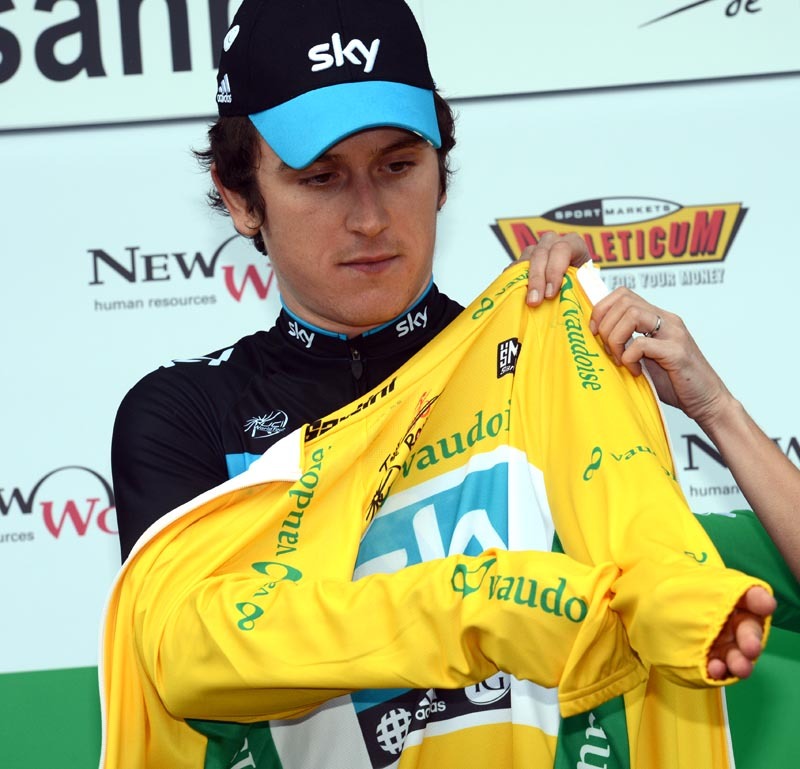 Despite starting seventh from last, Wiggins himself produced a solid enough ride to secure 11th place. Last year’s overall winner Cadel Evans was 80th.